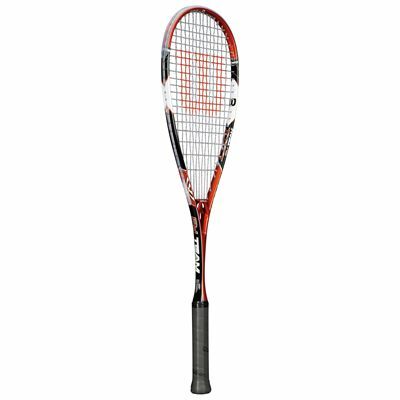 The Wilson PY Team squash racket features Wilson’s Power Yoke technology in the head which stiffens the frame and offers more power to players. The technology increases the size of the sweet spot so forgiveness on shots not out of the middle of the racquet are less detrimental to your play. The head measures 73.2in2 (472cm2) and the frame weighs 190g (6.7oz). 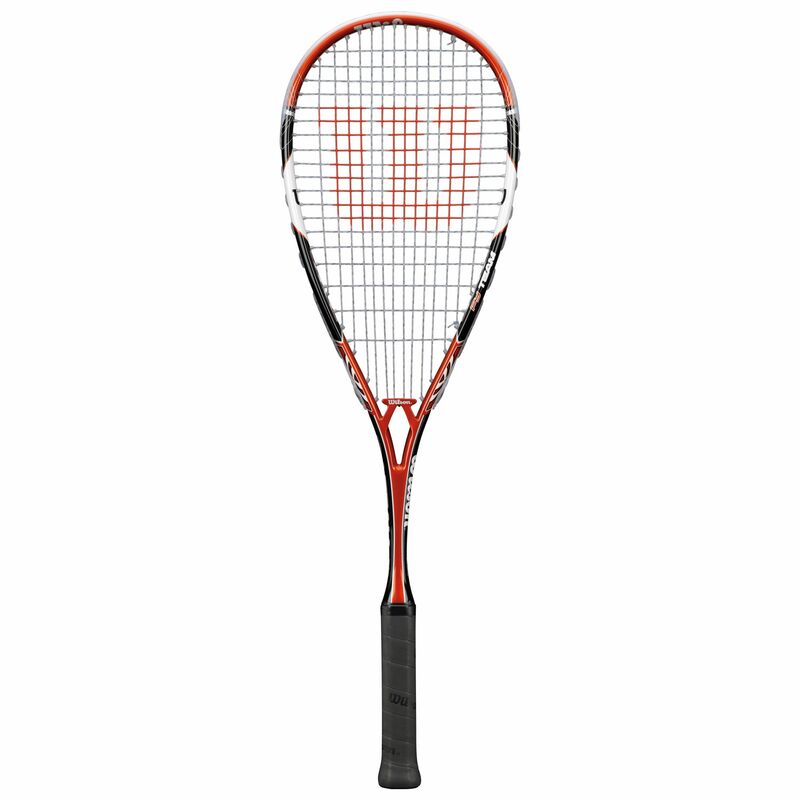 Thanks to its head light balance the racket is more easily manoeuvrable. 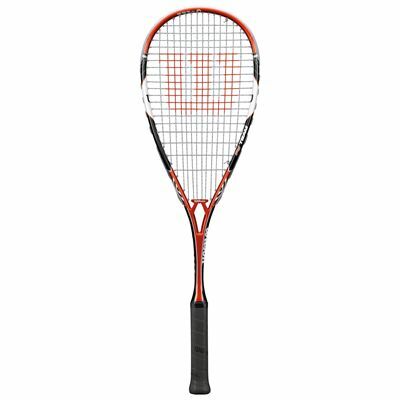 The fused graphite racket is delivered strung with a Wilson Nylon string in a 14x19 string pattern and with a 3/4 cover to protect it. 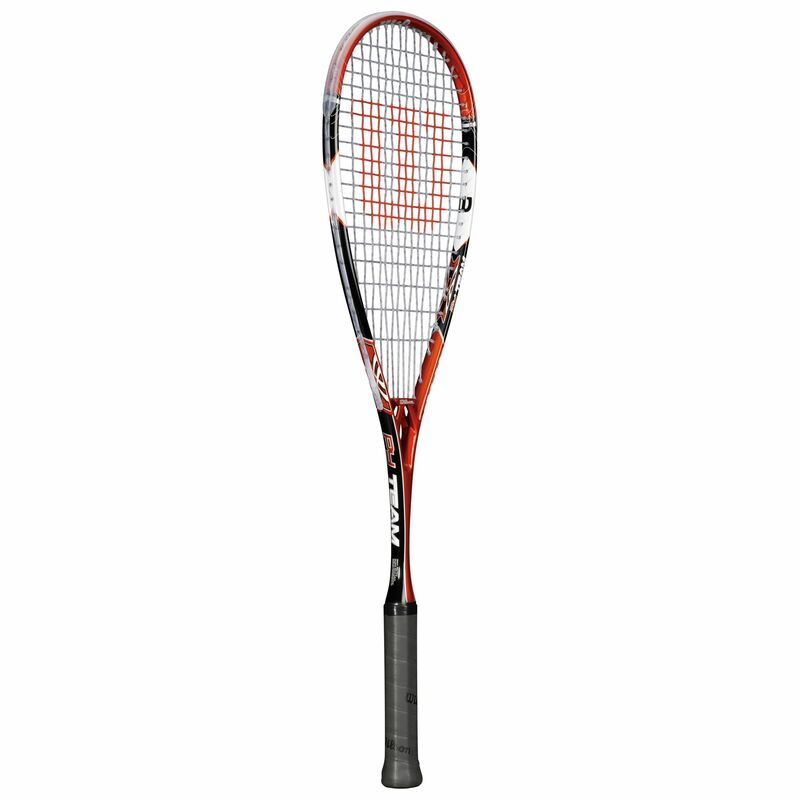 for submitting product review about Wilson PY Team Squash Racket.